Sometimes, when the holidays are over, the winter doldrums have set in, and inspiration has pretty much vanished, we sit there with our phones in hand, knowing there are things we could be capturing for posterity, should be capturing, and yet, we come up blank. Another picture of the kids playing Legos? Another picture of the snow? What can we shoot that we haven’t already shot a million times? That’s when some online inspiration comes to play! Let yourself be inspired by other people’s gorgeous art. Sometimes just browsing through others’ photos gives your own creativity the boost it needs to get all fired up again. Sit down and make a list of 30 things you’d like to capture this month. Make some easy, some hard. And then go shoot. Is making a list too challenging? 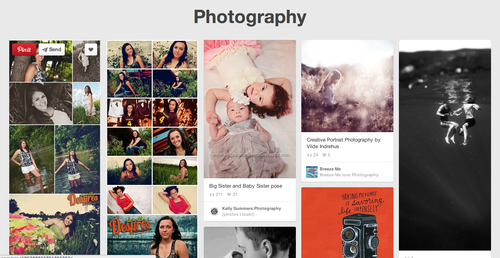 Pinterest users often share their own lists. Take on one of their challenges or use them to inspire your own! Sometimes we just need to be told what to do! 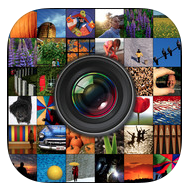 This app is a nifty and affordable tool to get you out of your iPhotography rut. Tell it what you’re trying to work on and it’ll give you a photo assignment. 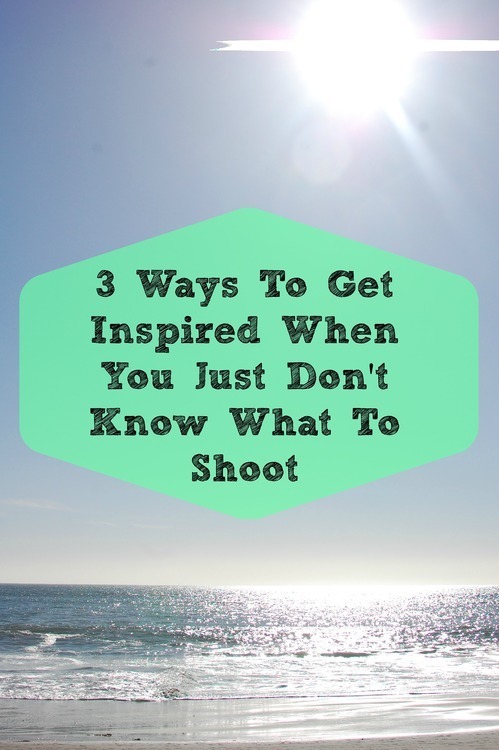 It’s a great way to challenge yourself and expand your photography skills. Just remember, your photos don’t all have to be great. Sometimes they just have to be. Tagged iphone, iphoneography, photo tips, photography.